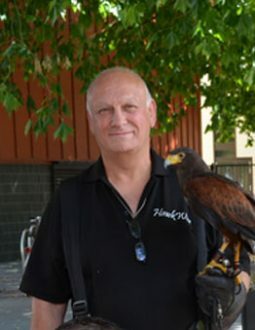 Specialist pest control and pest bird clearance company using birds of prey and other ethical solutions to eradicate pest birds, foxes, rats, mice and insects. The feral pigeon is quickly becoming the number one urban pest bird. They are becoming increasingly common all over the uk which can cause a negative impact on your business and surrounding areas. 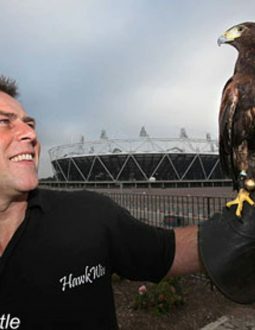 If you have a rat or mouse problem in Essex or London we can help you. 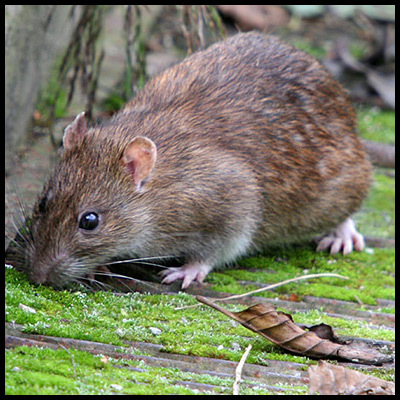 Rats and mice are widely known for causing fires and electrical damage to buildings by chewing through wires and cables. Do you have a Fox problem? 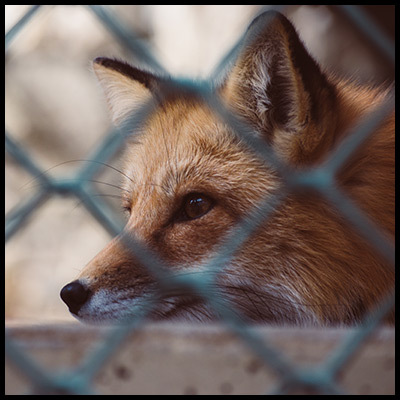 If you are searching for a Fox control company in the Essex or London area we can help you. The fox has become an increasing problem as reports have shown recently. Having an insect problem in your home or business can be very annoying and provide various health problems. 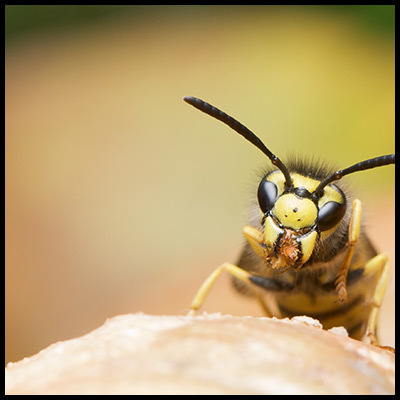 That’s why we have a specialist insect control team to remove your wasp, fly or other insect problem. 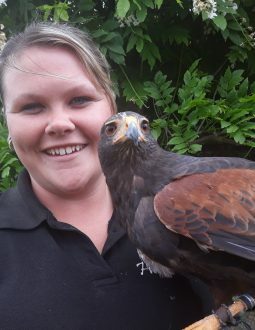 We are a specialist pest bird clearance company using birds of prey as an effective and ethical solution of eradicating pest birds for example feral pigeons, seagulls, magpies and crows, without the use of extreme methods of disposal. 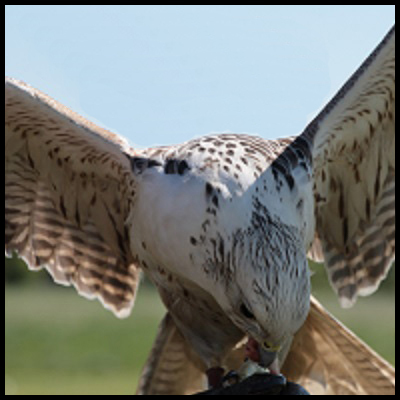 All of our pest control technicians are fully trained falconers and have many years of experience in all aspects of avian control and we regard ourselves as one of the best in this specialist field. Our latest projects and adventures will be shown below. Make sure you keep up to date with our whereabouts by checking back to the website from time to time! Or, you can follow us on our social media pages! business by contacting us here.